Hello and welcome back to Femefutbol! The name is Matthew and I’m here to talk about European Football! If you’ve been following this blog, then you know for a fact that I am an avid and quite passionate fan of this sport. In order for teams (both big and small) to continue to survive, people need to start showing up to their games; every game. 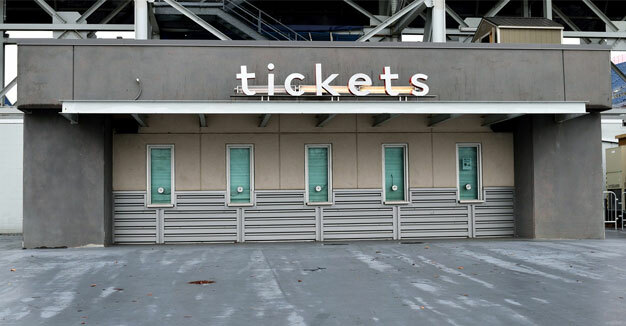 Ticket sales help to keep teams alive. 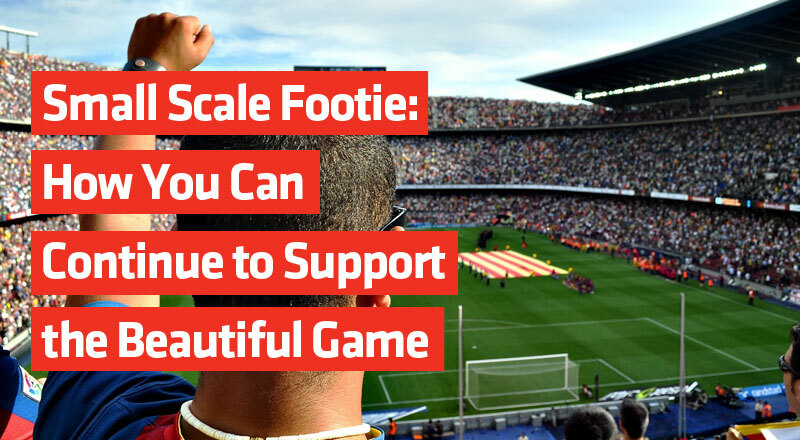 Tickets help to fund equipment, pay salaries, and to get teams from one point to another. If the team you like is playing a game near you—or a big game somewhere else, buying a ticket to see them play rewards not only the team but yourself as well. 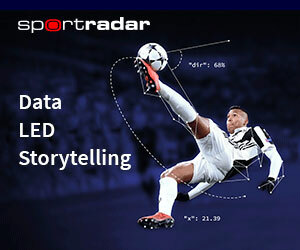 After all, who wouldn’t want to see their chosen team play in real time? I’m speaking for the smaller scale football teams. 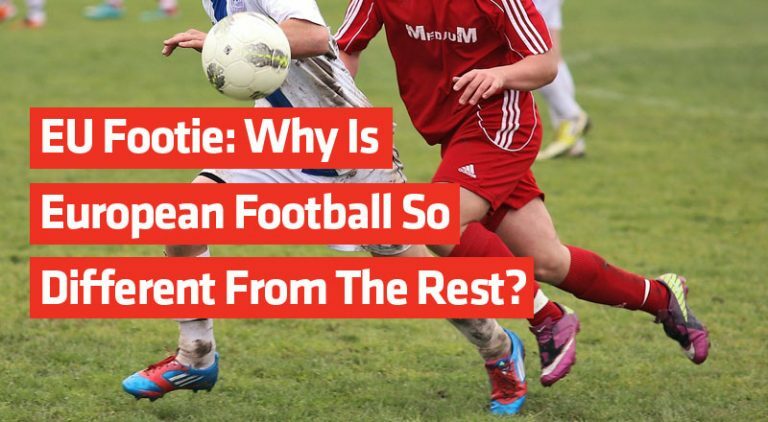 A lot of countries in Europe have a lot of local and small scale football teams. There is a big chance that you have a local football team in your local and immediate area. If you find that you do, see what you can contribute in terms of time or effort—if not always with monetary aid. 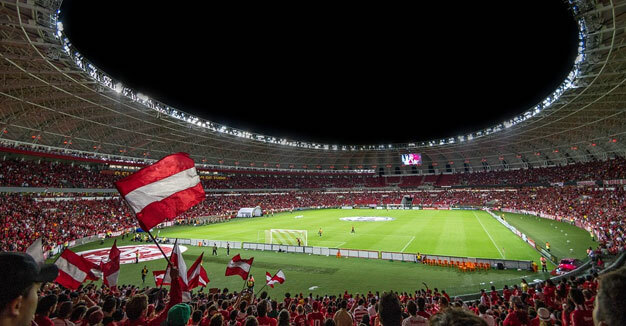 Usually, fan-owned football clubs empower their fans to play an active part in the goings-on of the team. I am speaking directly to other fans of this game. If we want to keep it running, we need to be truly active about our support. It is easy to list out ways to do so but until we actually act upon it, it’s all just words in the wind. This sport may be strong today but we don’t really know what the future will bring. 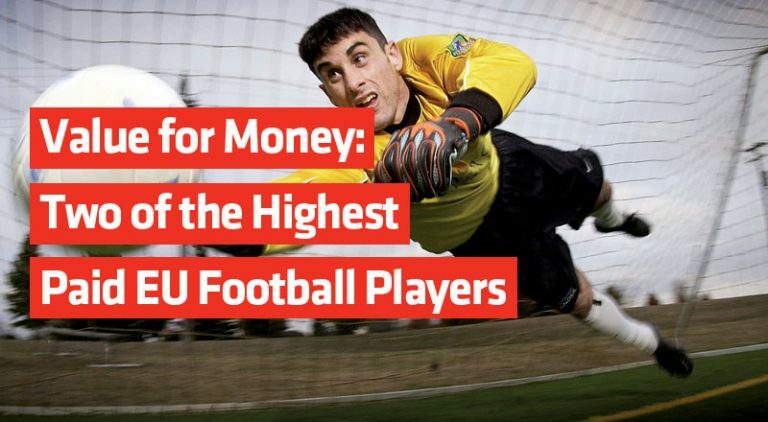 I hope that the tips I’ve shared today will help give you a good place to start when it comes to supporting European Football. What about you? What other ways do you know of that can show your support?